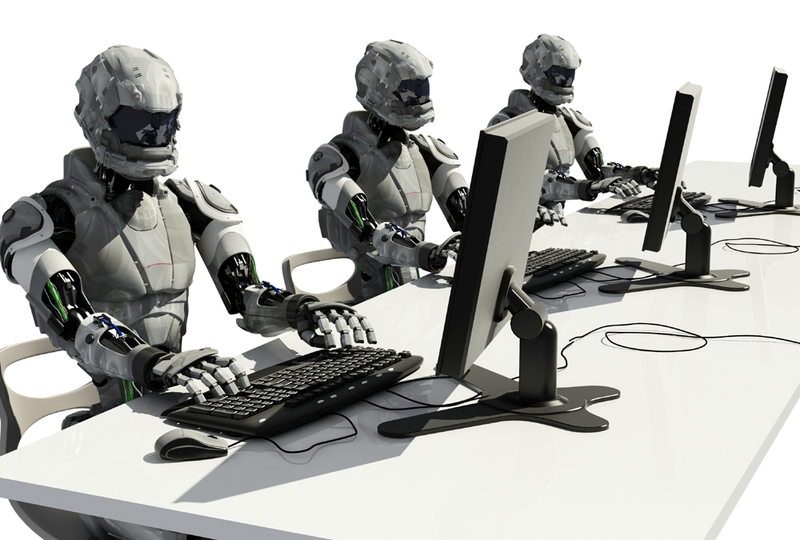 Even high-level jobs could soon be obsolete. Imagine the conflicted feelings of the machine learning expert who is creating artificial intelligence (AI) that they know will one day, possibly very soon, be able to create better AI than them. It’s the new age’s way of holding on to the time-honored tradition of having to train your own replacement. Machine learning experts are currently being paid a premium wage due to their limited numbers and the high demand for their valuable skills. However, with the dawn of software that is “learning to learn,” those days may be numbered. The most prolific minds in AI research from groups such as Google Brain, OpenAI, DeepMind, and university research departments at the nation’s most prestigious tech schools are developing machine-learning systems that can create machine-learning systems. Researchers from Google Brain were able to design software that created an AI system to take a test that measures how well software can process language. The software did better on the test than software designed by humans. So, in a manner of speaking, much like recently reported zebra shark, AI can reproduce asexually. If it turns out that AI can consistently perform at levels comparable to the Google Brain experiment, self-starting AI could lead to faster implementation of the technology. While this prospect is very exciting for tech enthusiasts, growing numbers of people are worried about what increased roll-outs of AI systems could mean for their livelihoods. Automation is set to disrupt the way the economy, and even capitalism itself, has operated for centuries. In the long run, machines are cheaper than human workers. There’s no need to worry about vacation time, unionization, heath insurance, or many other aspects of employment that people need or expect from their employers. However, this cheaper, more effective labor force will come at a great cost. The biggest sector to be hit by the proliferation of automation will be manufacturing, especially in the developing world. President Obama even mentioned automation in his farewell address. “But the next wave of economic dislocations won’t come from overseas. It will come from the relentless pace of automation that makes a lot of good, middle-class jobs obsolete.” Industry experts tend to agree. Even more, as this development indicates, not just low-skill jobs are on the chopping block. There are currently AI systems being developed that can replace film editors, songwriters, journalists, and much more. And now, with AI that is capable of creating AI better than humans, we all need to be a little more observant and aware of what’s on the horizon.